Some golf courses in Branson Missouri offer that something extra that ensures no matter how bad your game is going, the experience will somehow manage to make up for it, and Branson Hills Golf Course is one of those courses. Designed as a tribute to local golfers who have made good, you can’t help but smile ruefully when your drive drops your ball into the sand; the beauty that surrounds you makes you forget the game isn’t going your way. Don’t you wish they all could be that way? What’s Special About Branson Hills Golf Course? Voted the number one course in Missouri for the last four years, it might be easier to tell you what’s not special about this golf course in Branson, Missouri. Branson Hills Golf is a favorite of locals and tourists from all over the world. Designed by Chuck Smith, this course manages to be challenging to experienced golfers without intimidating the newbies; few other courses can manage to claim that! The natural beauty of your surroundings just adds to the glory of a day spent participating in your favorite hobby. Bubbling creeks, scenic waterfalls, and thickly wooded areas aren’t just beautiful to look at; they create natural obstacles to keep you from getting too confident in your game. The beauty will draw you in and the challenge will keep you coming back again and again—especially when you buy a home right on the course! What’s Special About Our Branson Hills Listings? Luxury is the key word for our Branson Hill Golf Course properties. Spacious and bright, with multiple bedrooms, stone fireplaces, and of course, that view of the course available to you from your back porch, our Branson Hills Golf Club homes are quite special! Find high end appliances in the kitchen, wood and tile floors throughout, and even French doors that offer a charm that sliding doors fail to manage. The Sunset Realty Services homes found here have something for everyone—even those who don’t understand the appeal of one of the oldest sports. Outside, verandas are large and covered; all you need to add is some comfortable patio furniture and a cup of hot coffee and you are ready to enjoy a morning watching others play your favorite game. Crisp air, sunny skies, and panoramic views of the natural beauty of Branson Hills Golf Course are included at no extra cost! Let Sunset Realty Services Help You Cure that Hook! Spend enough time on the links and you will discover exactly what it is that makes your drive hook off to the left. 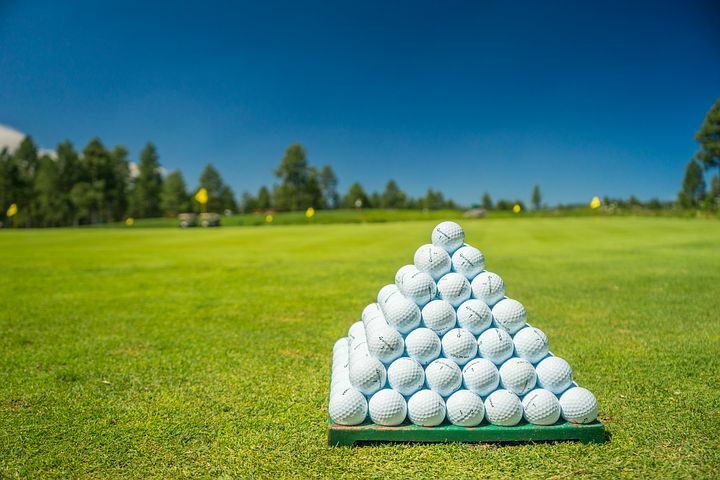 Schedule an appointment with us today to look at one of our Branson Hills Golf Course properties and you will soon have all the time in the world for practice!